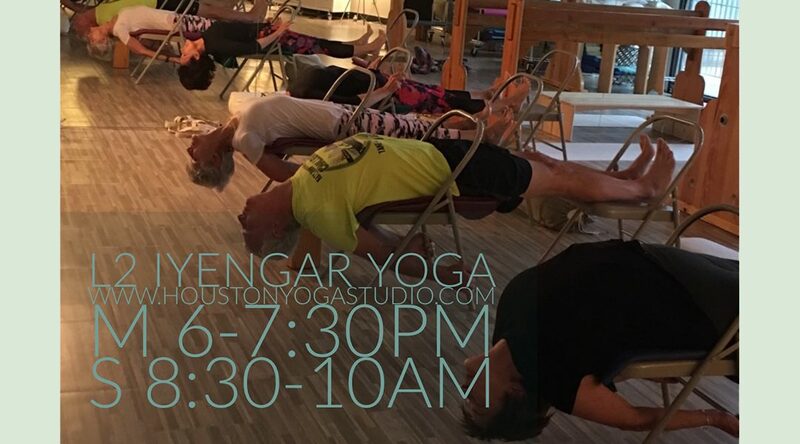 Yoga Heart Studio is a Houston yoga studio located in the Briargrove/ Tanglewood/ Galleria area. 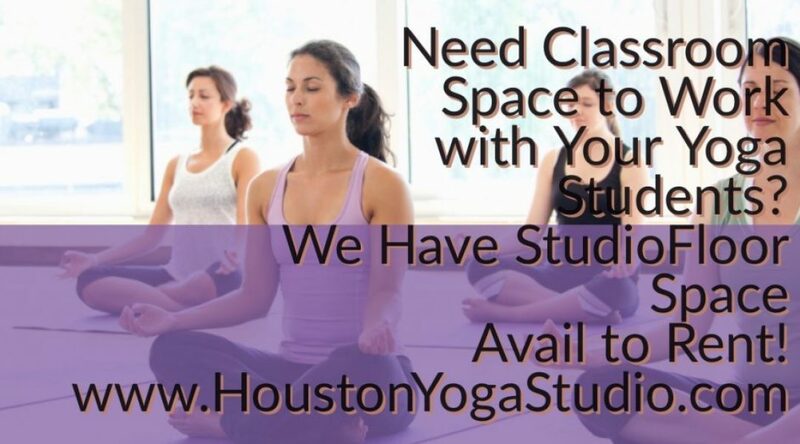 We are a non-trendy Houston yoga studio with authentic teachers and offerings. 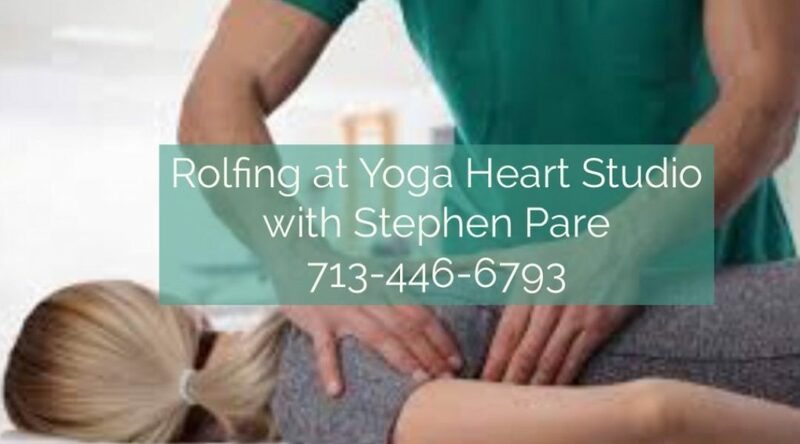 Yoga Heart Studio cares about your health and well-being and we are here to help! 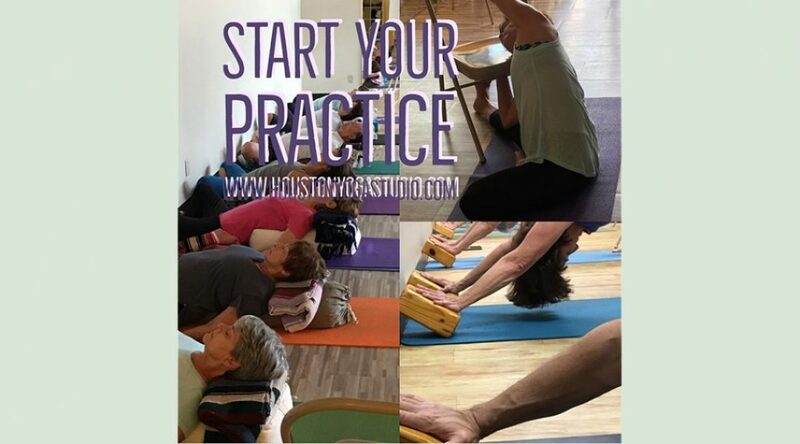 Our yoga studio offers Classic Iyengar Yoga, Restorative Yoga Asana & Pranayama Classes, Guided Meditation Classes, Special Meditation Workshops, Monthly Yamuna Body Rolling Sessions as well as SPECIAL MONTHLY Workshop Events (please browse our Event Page). 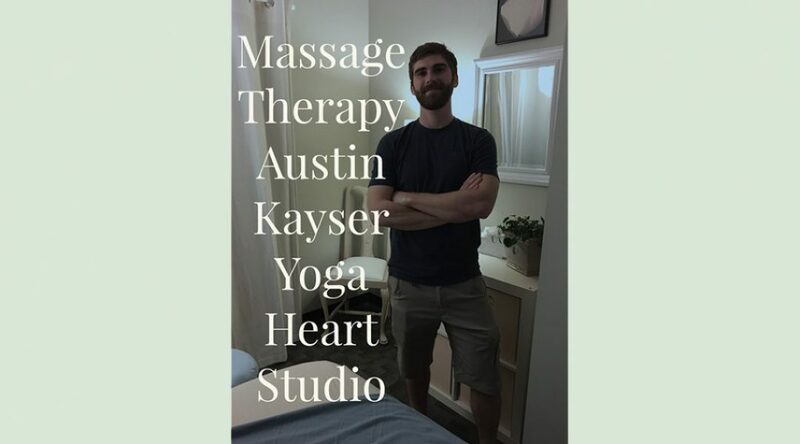 Our Services Include: Swedish & Deep Tissue Massage, Myofascial Release, Fascial Stretch Therapy as well as Rossiter Stretching Therapy. All classes and offerings at YHS are brought in so that the student may learn to experience, explore and study themselves while on their current life path. Iyengar Yoga is the method developed and taught for over 70 years in Pune, India by world-renowned yoga master B. K. S. Iyengar, author of the classic “Light on Yoga”. This method teaches the unity of mind, body and soul. 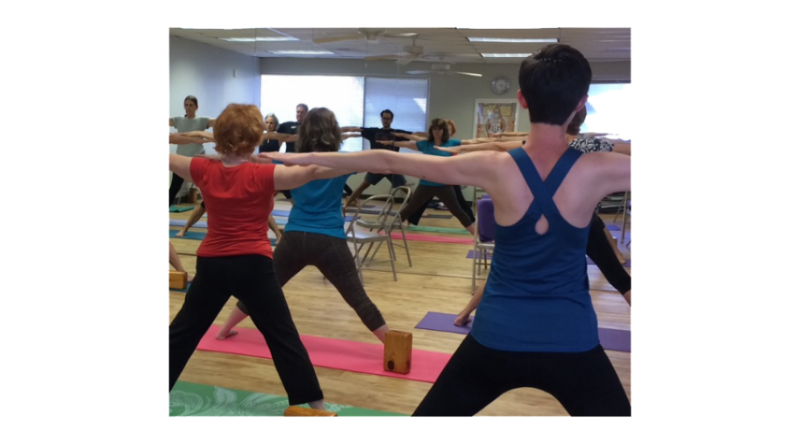 Iyengar students gain strength and reduce stress while building a strong, steady Yoga practice. 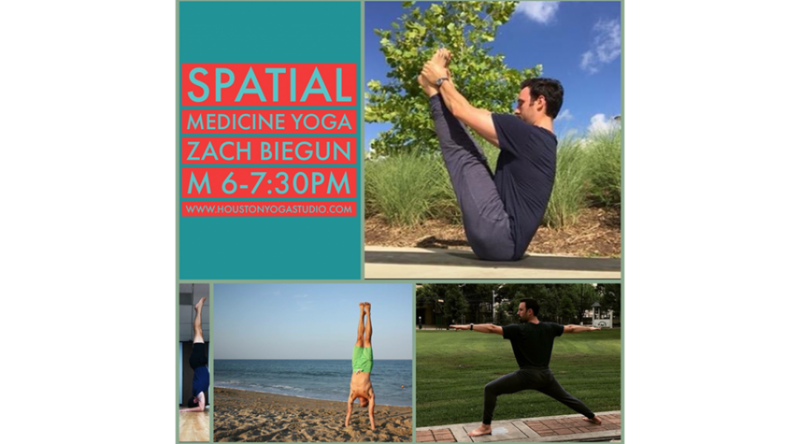 Students achieve improved range of motion and flexibility as well as balanced mental and physical states of well-being through the use of props and detailed Iyengar yoga instruction. 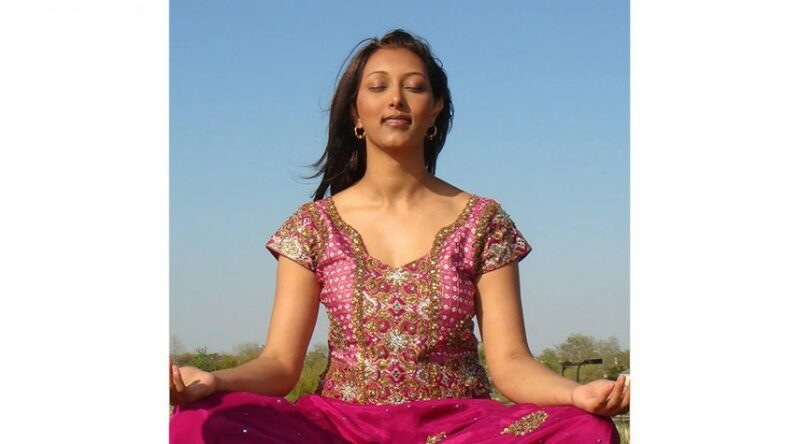 Discover who you are with the complete practice of yoga and meditation. 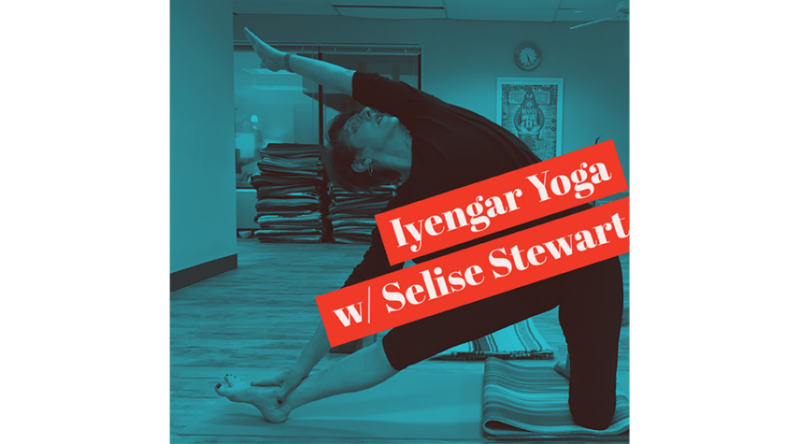 Sharpen your Skills and awareness on the mat by adding private yoga sessions to your practice with Selise Stewart. I took my first Yoga class with Selise almost 12 years ago. I had been working out a lot (still do!) and was playing way too much tennis, and I hurt. After my first class, I felt taller, lighter, and I didn’t hurt. It was like a miracle! I still feel that way after every class. 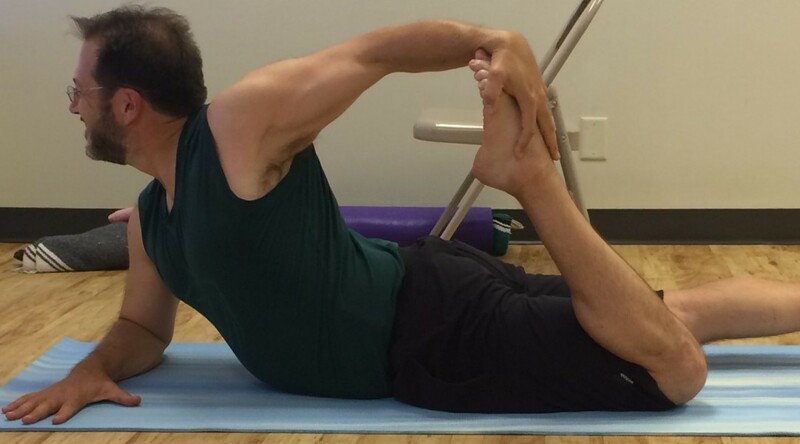 There are numerous styles of Yoga, and I have tried several with various instructors. 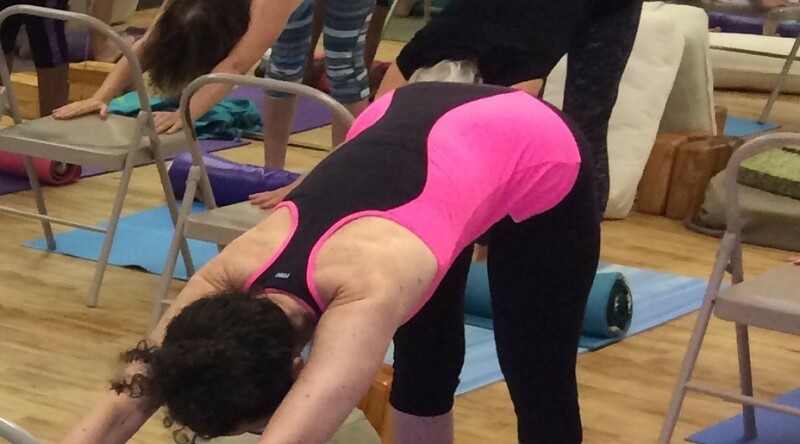 None of them compare to Selise, as an instructor, or her Iyengar style of teaching. 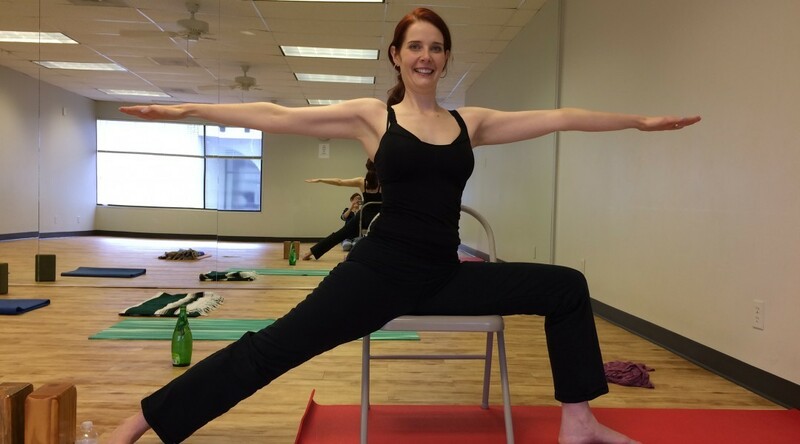 Selise has the incredible ability to teach to any level and accommodate all age groups. And her instruction is kind, considerate, and very well explained. 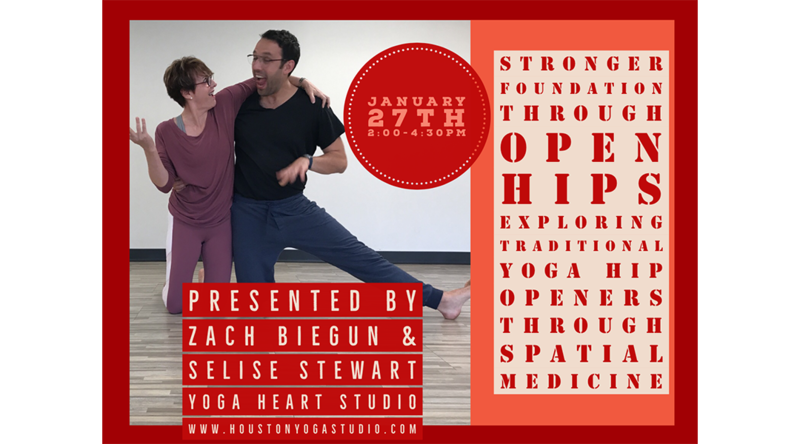 Selise and Yoga Heart Studio are an important part of my life, and I cannot recommend them highly enough! 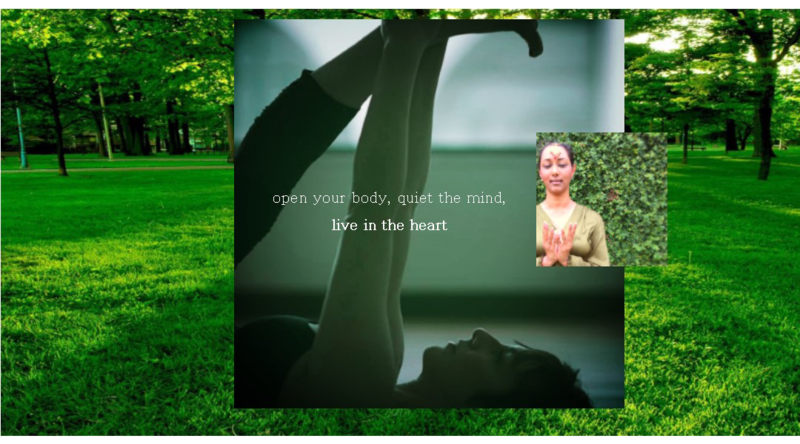 Ten years ago, I met a very special person, Selise Stewart, who has introduced me to the world of YOGA. I had no idea what would follow having had a background including dance, tennis, and aerobics...even running one and a half marathons. My participation with a YOGA practice has opened my eyes to all sorts of happenings. The knowledge, guidance and expertise from Selise has been challenging and proven to be very worthwhile. Hopefully, it will continue for the years to come. 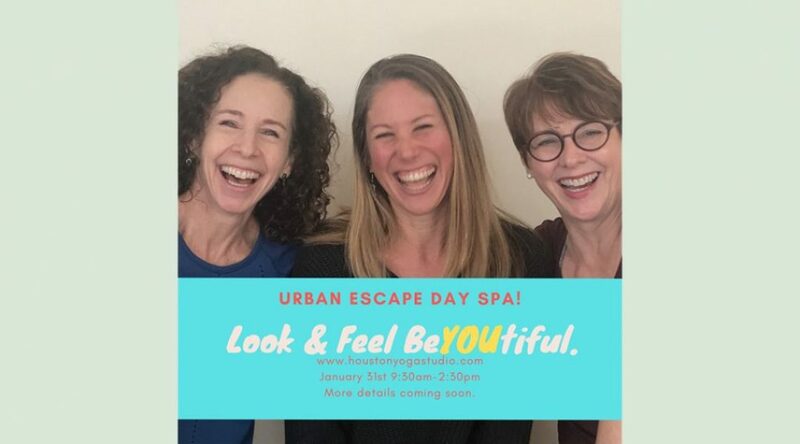 I would encourage anyone to experience something new. The mind and body connection is fascinating. 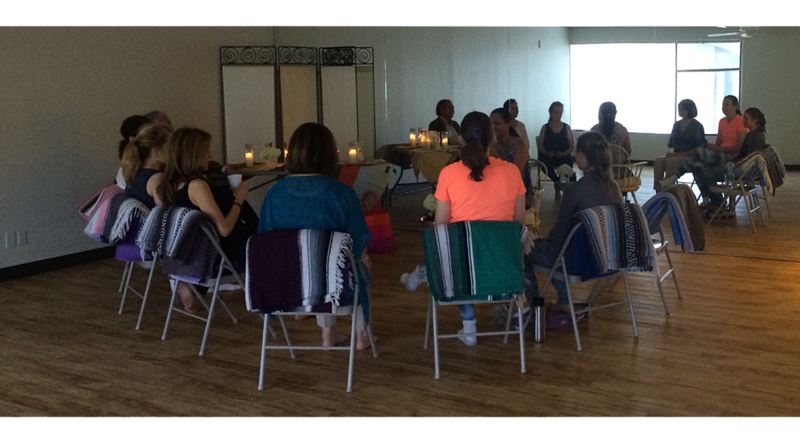 Walking onto the YOGA HEART STUDIO (YHS) is a treat and moreover, so is Selise! 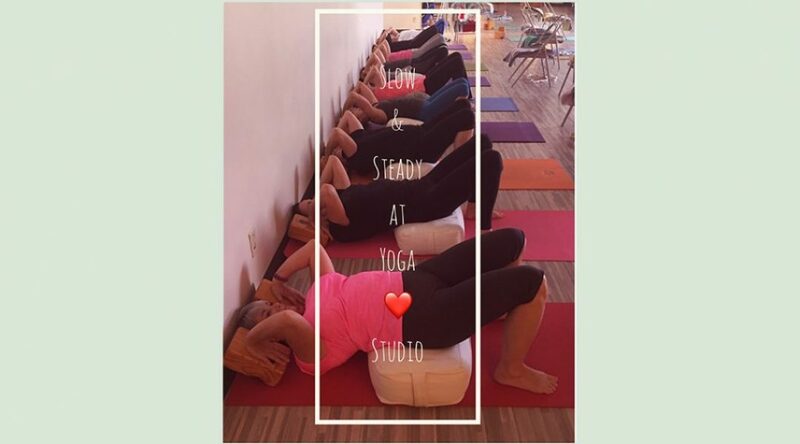 Yoga Heart Studio is my home away from home. And Selise Stewart is why I keep coming back. Week after week, month after month, year after year. 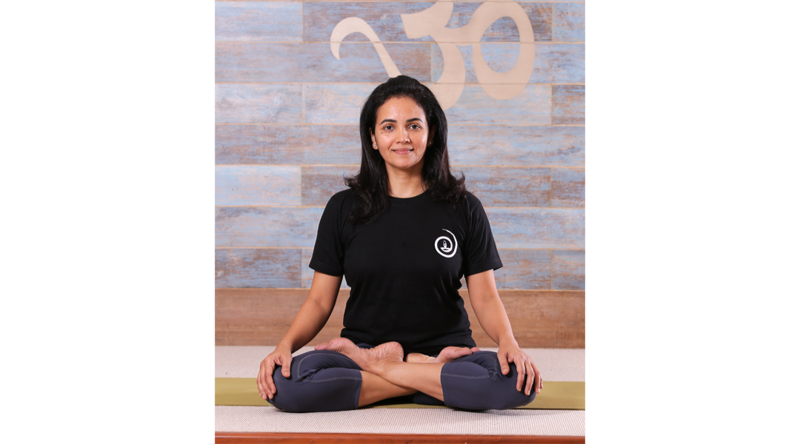 She is a gifted teacher and a compassionate yogi. And, in my case, she worked tirelessly to help me overcome a debilitating joint disease. I love the practice of Iyengar yoga. The strength, freedom, flexibility and peace it brings to body and soul is profound. 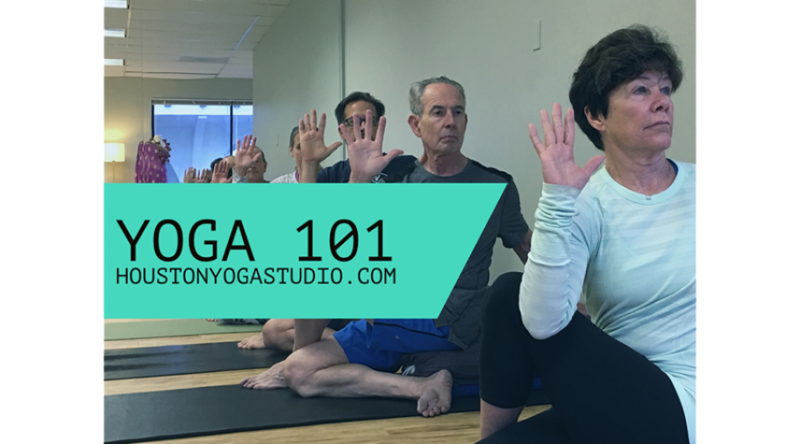 Reserve your classes on MindBody Online.